D-League Local Tryout Camp: Everything That Happens | Dre Baldwin - Creator & Author of "Work On Your Game"
Here’s my right-after rundown of everything that happens at a local NBA D-League tryout camp. This one took place in 2012 in Miami, FL for the Idaho Stampede, the Miami Heat D-League affiliate. Have your game ready with the Signature Manuals. 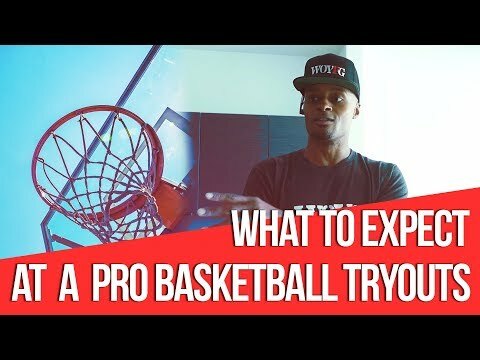 Video: What Should You Expect At A Pro Basketball Tryout?